Travel: Perry travels from Annapolis, Maryland. Successful leaders inspire their people when they publish their personal leadership philosophy — one's Leader’s Compass. Based on a decade of training and coaching leaders, Perry shares insights on the demonstrated leadership effectiveness that occurs when a personal leadership philosophy is published. 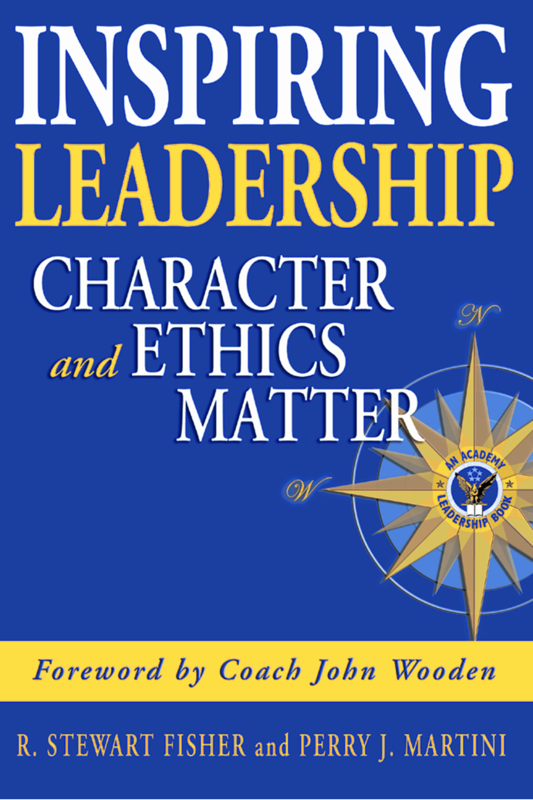 Sharing insights gained from personal interviews with his Naval Academy classmates, Perry illustrates how leaders demonstrate true character when facing ethical decisions. Discernment of the fundamental building blocks of worldview, moral values and moral issues is essential to ethical behavior as a leader. Perry shares his personal story revealing the power of faith, family, friends, and country and the lessons of life while serving others above self. It is a dynamic and inspirational exploration of lessons of leadership at its deepest roots, and a glimpse into the soul of an Italian-American who has inherited a strong passion for both his heritage and the nation. Perry J. Martini, Ph.D., is a 1971 graduate of the United States Naval Academy and later earned three Masters Degrees in Business, Education, and International Affairs. He holds a Doctoral Degree in Education with Distinction from The George Washington University. Perry was a Naval Aviator and served for twenty-seven years in several leadership positions, including Commanding Officer of a Navy P-3 Squadron in Keflavik, Iceland, special assistant to the Chairman of the Joint Chiefs of Staff during the Gulf War in 1991, and the Director of Leadership, Organization and Management for the Chief of Naval Operations from 1992-1994. In his last tour of duty at the Naval Academy, he was the Deputy Director of Athletics and served in a pivotal role in the development of the Leadership and Ethics curriculum as an adjunct professor. 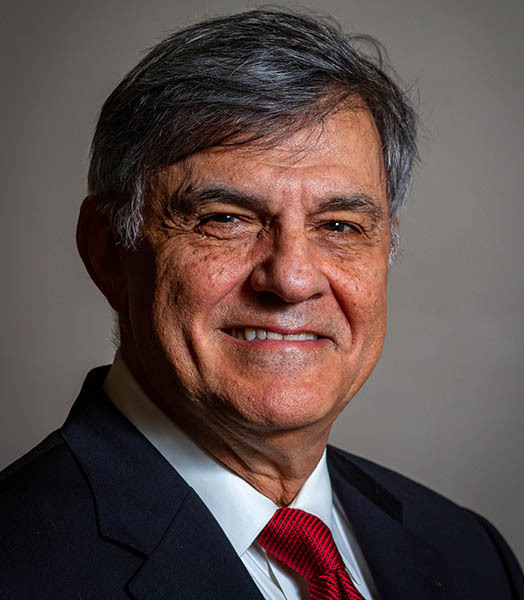 Perry has also served as the Assistant Secretary of Higher Education in Maryland, where he was a frequent speaker on leadership and ethics and appeared regularly before the Maryland General Assembly on issues of education, finance, and structure. 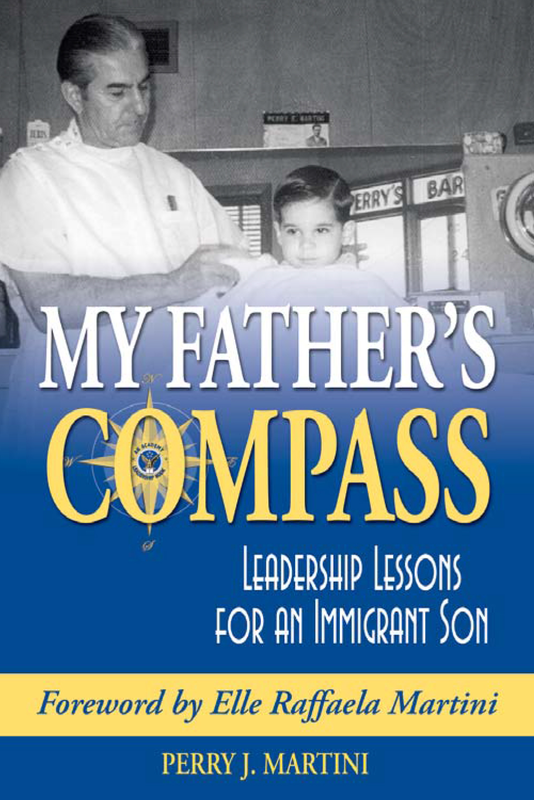 He has published numerous journal articles and publications related to the governance and leadership for higher education in the State of Maryland and the University System, and is the author of My Father's Compass: Leadership Lessons for an Immigrant Son and co-authored Inspiring Leadership: Character and Ethics Matter. As an adjunct professor at Regent University, Villanova University and The George Washington University, he teaches leadership, ethics, research, doctoral dissertation writing, and organizational management. A graduate of the Buckley School of Public Speaking, Perry has been a sought after speaker on leadership and ethics as well as character development and has led numerous workshops and seminars for business leaders and human resource managers. 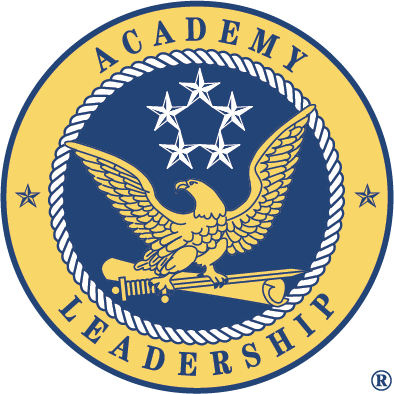 Perry is currently the Director of Executive Leadership Programs at Academy Leadership. He and his wife Jean reside in Annapolis, Maryland.